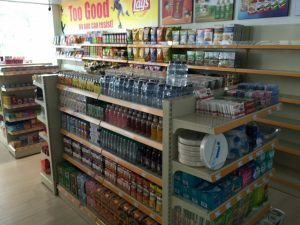 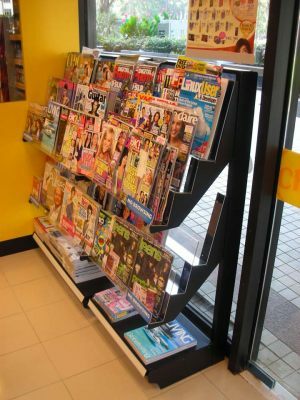 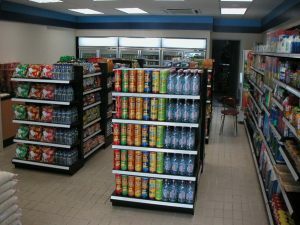 Austinco shelving can fit into even the tightest convenience store space. 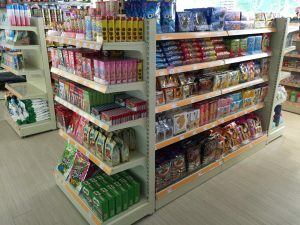 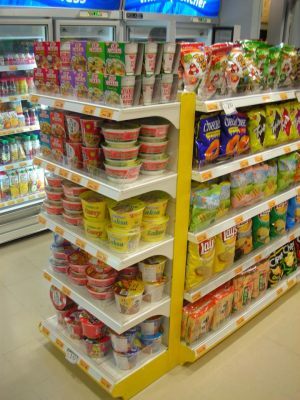 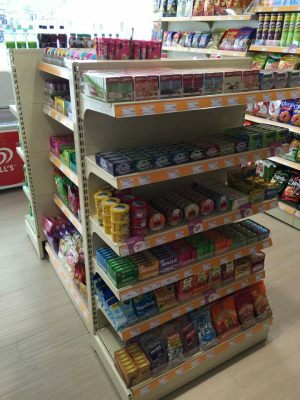 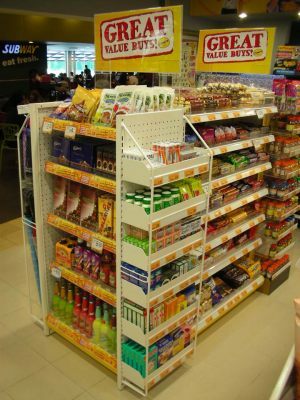 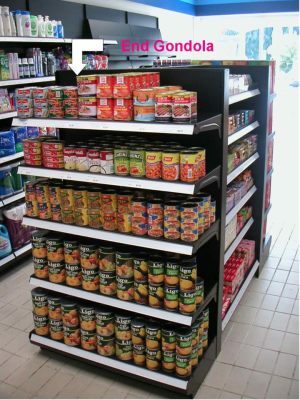 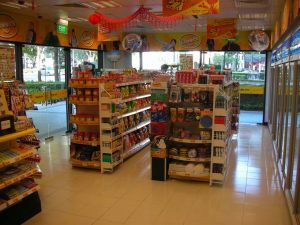 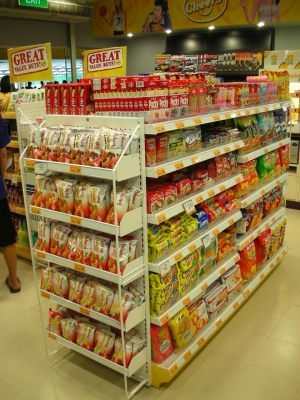 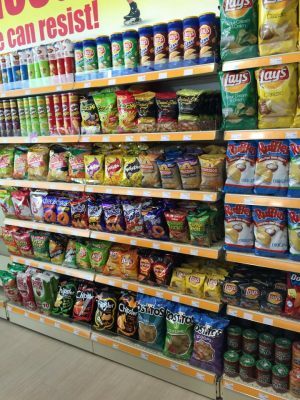 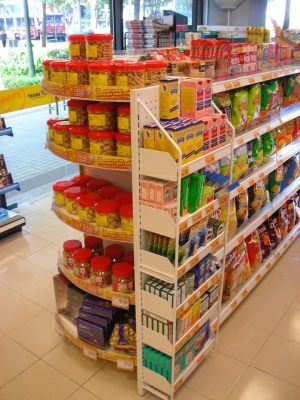 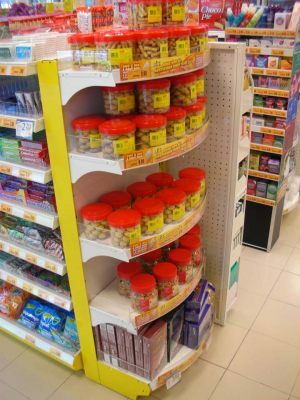 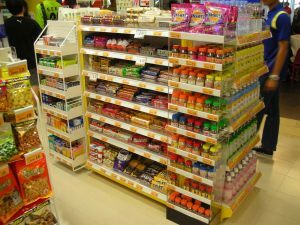 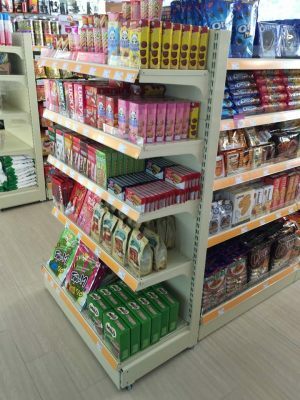 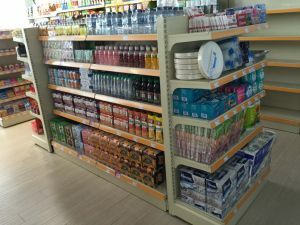 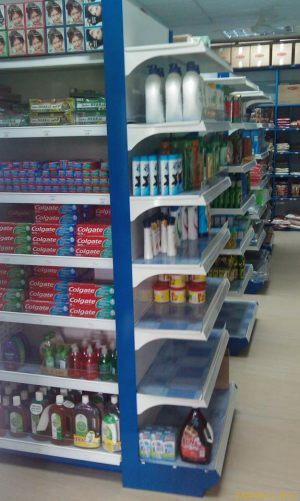 With our unique shelving solutions, convenience store owners can overcome space limitation and maximise the product display in their shops. 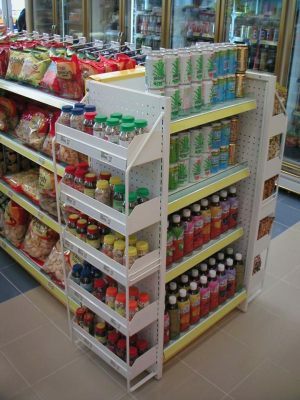 The tighter the store space, the more creative Austinco gets in terms of shelving design and layout to help your store to maximise products visibility. 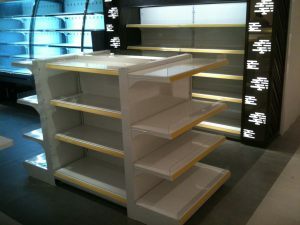 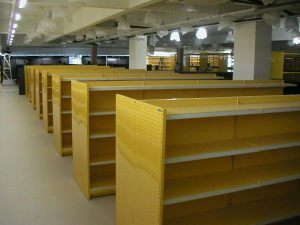 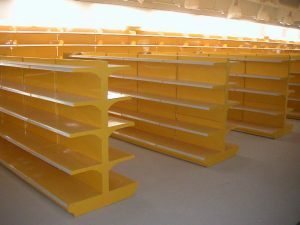 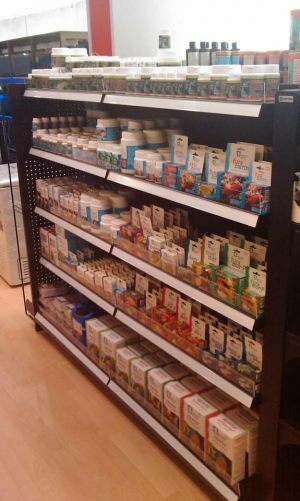 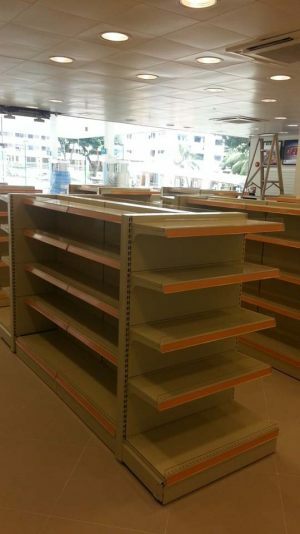 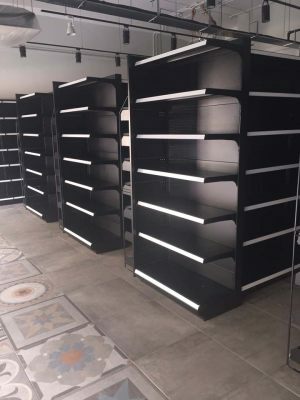 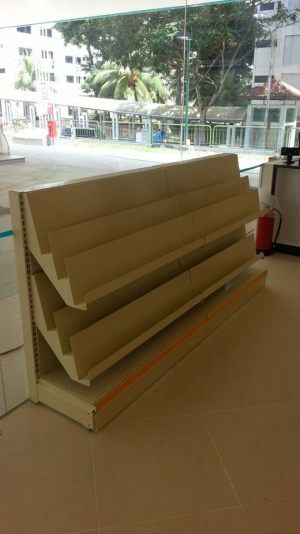 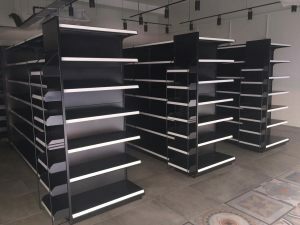 Our shelving will transform small stores into large retail opportunities. 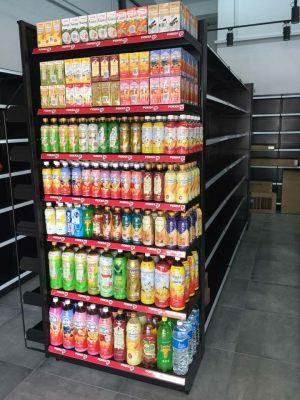 Height: 48", 54", 60", 72", 84"
Length: 924", 32", 36", 48"
Base Shelf Depth: 14", 16"
Upper Shelf Depth: 12", 14"
Contact Austinco to find out more about our compact shelving solution for convenience stores.